The BAU-MAN potato handling line of equipment evolved by local potato growers requesting modifications and changes to their existing potato equipment. This grew into requests for custom manufactured equipment to meet the specific needs of their farms handling requirements. This led the way to producing quality handling and transportation equipment to meet the high quality standards of today’s potato growers. 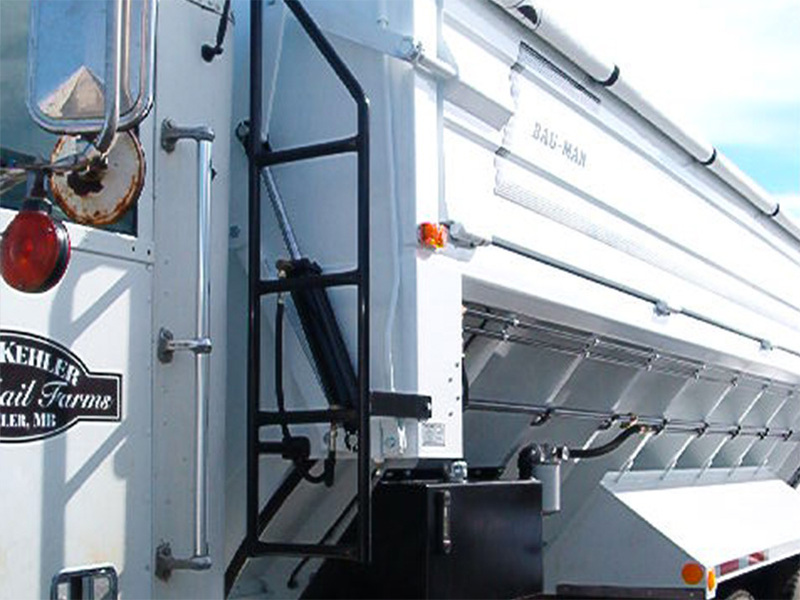 BAU-MAN is produced by General Metal Fabrication Ltd. and is built with the same quality and attention to detail that has been part of their tradition for over 30 years.